We hypothesized that the anticancer activity of cannabinoids was linked to induction of phosphatases. The effects of cannabidiol (CBD) and the synthetic cannabinoid WIN-55,212 (WIN) on LNCaP (prostate) and SW480 (colon) cancer cell proliferation were determined by cell counting; apoptosis was determined by cleavage of poly(ADP)ribose polymerase (PARP) and caspase-3 (Western blots); and phosphatase mRNAs were determined by real-time PCR. 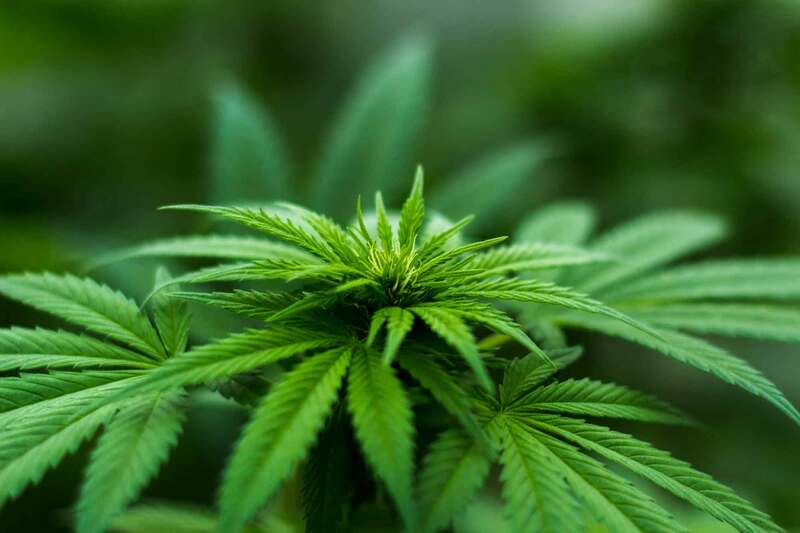 The role of phosphatases and cannabinoid receptors in mediating CBD- and WIN-induced apoptosis was determined by inhibition and receptor knockdown. CBD and WIN inhibited LNCaP and SW480 cell growth and induced mRNA expression of several phosphatases, and the phosphatase inhibitor sodium orthovanadate significantly inhibited cannabinoid-induced PARP cleavage in both cell lines, whereas only CBD-induced apoptosis was CB1 and CB2 receptor-dependent. Cannabinoid receptor agonists induce phosphatases and phosphatase-dependent apoptosis in cancer cell lines; however, the role of the CB receptor in mediating this response is ligand-dependent.